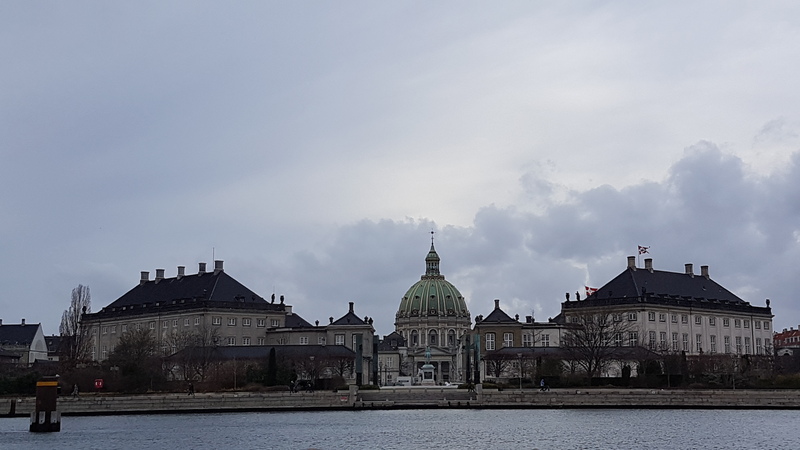 It's all too easy to forget that art and craft is not all about the finished product, particularly when I'm writing this blog. It's nice to have something to show off at the end but the fun is always in the exploration and the creation. The process provides the learning opportunities and the shared experiences make happy memories that last a lifetime. Jessica is generally not a great fan of getting messy but she'll always make an exception if I say she can paint her feet! There are all sorts of funny sensations that come with this activity. 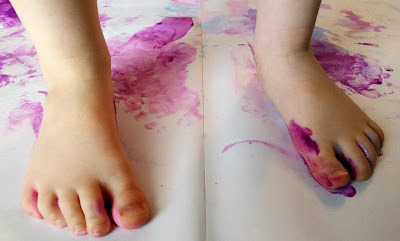 Ticklish feet will result in near hysterics if you use a paint brush to apply the paint and it feels really strange when the paper sticks to your painty feet. Who cares what the piece of paper looks like afterwards? 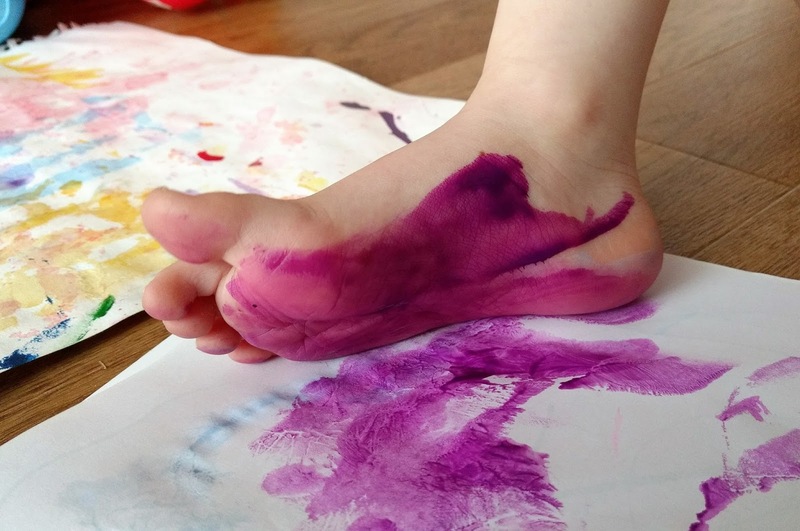 Go on, be brave, embrace the mess and have some fun painting with your feet today!